When Fast Break by Mike Lupica opens, 12 year-old Jayson is contemplating stealing a pair of new basketball shoes. It’s not his first theft–since his mother died a month or so ago and her latest boyfriend took off soon after, Jayson has been avoiding the authorities, stealing so he can eat, and pretending everything is OK at school and on the court. After the store manager catches Jayson in the act, he is put into the foster system and must not only live with a new family but also play on a new team. Jayson’s struggle to adapt to his new life and fear of his friends and teammates finding about his old one are well portrayed, and Lupica includes a satisfying amount of basketball action for fans of the sport. This is definitely a solid middle school read. Wow, does Ben Mikaelsen write the most obnoxious teenage boys ever?!? I remember how much I hated Cole Matthews in Touching Spirit Bear–so much so that I always remember his name, even though character names are usually tough for me. In Jungle of Bones, we meet Dylan, who is not as cruel as Cole, but is still entitled and annoying and tiresome. After taking a junkyard car for a joyride, Dylan’s mother has had enough, and he will be spending the summer with Uncle Todd, who has planned an expedition to Papua New Guinea to search for a lost WWII bomber, that Dylan’s grandfather served aboard. Of course Dylan is reluctant, will not follow rules, and winds up alone, lost, and afraid in the middle of the jungle. The change in Dylan’s attitude is a little heavy-handed in this book, although some readers will benefit from having that spelled out for them. 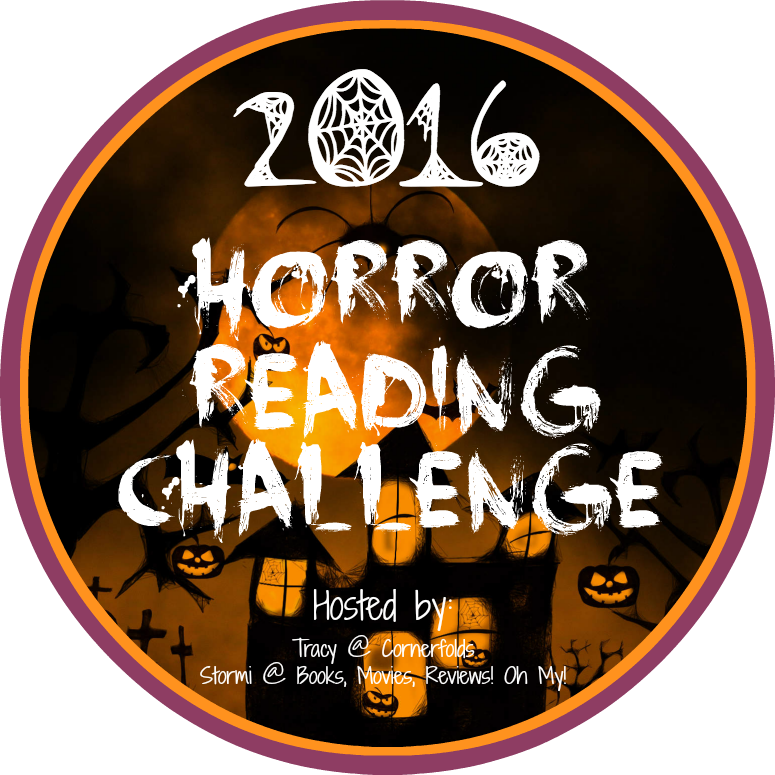 There are some harrowing as well as gross scenes that will keep reluctant readers glued to the book until its end. Goodbye Stranger by Rebecca Stead was immensely enjoyable to listen to, and it is a great junior high book. So many of my students like to read about high school characters facing high school problems, and I know that while some junior high experiences are similar, younger junior high students might not be facing them quite yet. Bridge, Tab, and Emily are seventh graders who have been friends for ever,and over the course of the year they branch out in separate ways a bit. Emily’s story line about sharing a photograph she shouldn’t and the ensuing consequences is a good cautionary tale that is subtly developed. Bridge’s friendship with Sherm is a great example of junior high almost-romance. The accompanying story of an unnamed high school girl skipping school over friendship drama is compelling and her identity-reveal was surprising. Great realistic fiction that I will be sharing with many students. High School: It is hard for me to describe just how much I love Andrew Smith’s novels. I know I am late in the game coming to this one (hence, not a lot of summary here), but I enjoyed it nearly as much as Grasshopper Jungle, my introduction to Smith’s work. Voice in YA books is such a critical component, and the voices of Smith’s teenage boy protagonists are very tough to beat. In Winger, Ryan Dean felt so much like a real person I kept wondering how much of his character might be based on the author himself. Although I have never been 1) a teenage boy 2) on a rugby team 3) enrolled in boarding school, I felt like I was living those experiences right along with Ryan Dean. The comics sprinkled throughout really added to the pervasive humor of the book. And yet, when things got serious, I felt like I got punched in the gut and worried what was going to happen next. Happily, I have my own copy of Stand Off , the sequel, to read very soon–and a library card to get to his other works I haven’t read yet.